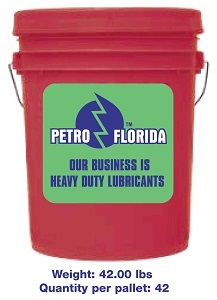 PETROFLO BRAND 5W-50 SYNTHETIC MOTOR OIL is manufactured from synthetic base stocks. 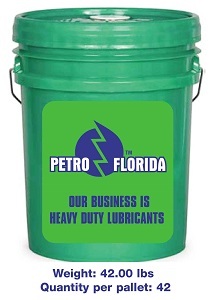 engine bearings piston rings than provided by similar SAE viscosity grade mineral oils. European classifications ACEA A3/B3, A3/B4 and API SN, SM, SL, SJ. contains fewer impurities, so it protects better than conventional oils in cold weather. performance are important. Always consult your owners manual.